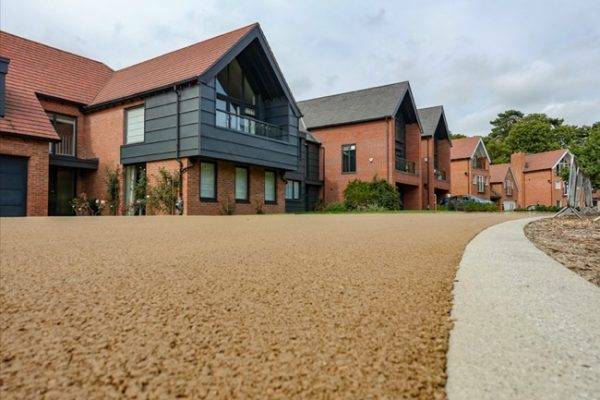 Whether using NatraTex for footpaths or car access routes through a new residential area, NatraTex is the coloured paving of choice among many Architects & Developers for instant kerb appeal. 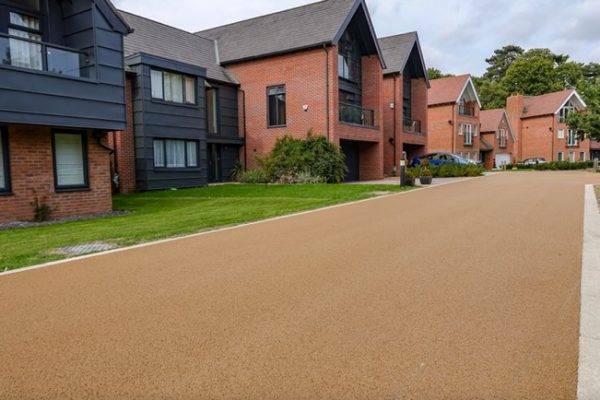 NatraTex is virtually maintenance free and maintains its colour for a long-lasting finish that remains sympathetically pleasing to the surrounding area. NatraTex shares similar characteristics with that of a conventional tarmacadam and is laid at the same depth and on the same sublayers (base and binder course). Through NatraTex’s own innovative clear synthetic binder there is no need for bitumen to be added to the mix. 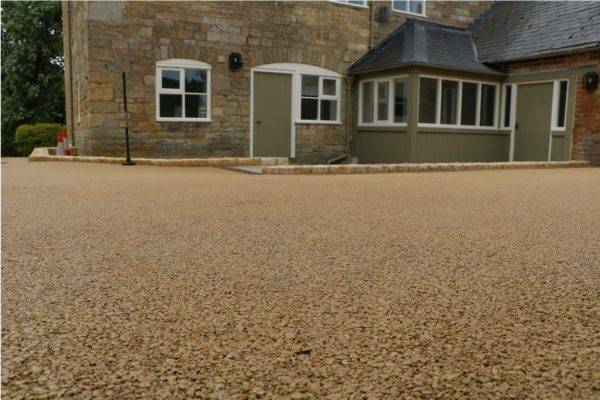 Instead, NatraTex gets its colour from using complimentary coloured aggregate to create a long-lasting colour.